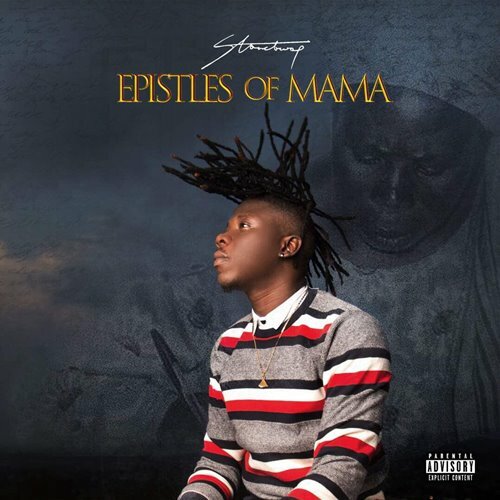 Pepper Dem by Stonebwoy is a single off his ‘Epistles of Mama’ album. 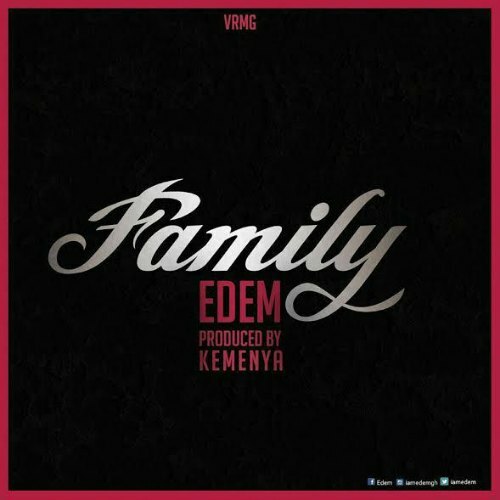 The song features Edem & Amaarae. Zylofon Media signee and BET award winner Stonebwoy released his much awaited album titled ‘Epistles of Mama’, an album dedicated to his late mother and all mothers who are sacrificing for their family. 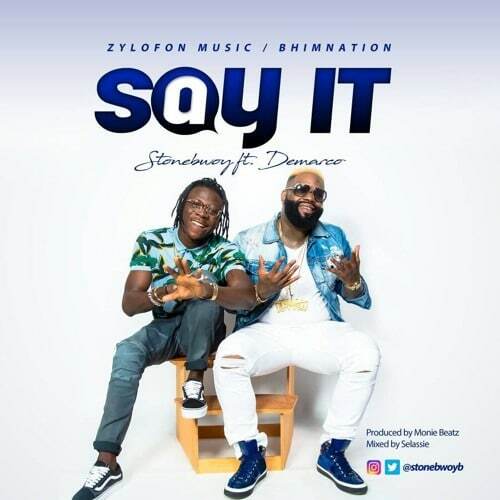 The album has 24 songs: 12 reggae and 12 afro beat songs on each side. 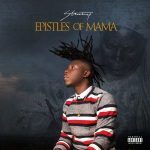 According to Stonebwoy having 12 reggae songs on the album was deliberate because he wanted to show how versatile he can be.